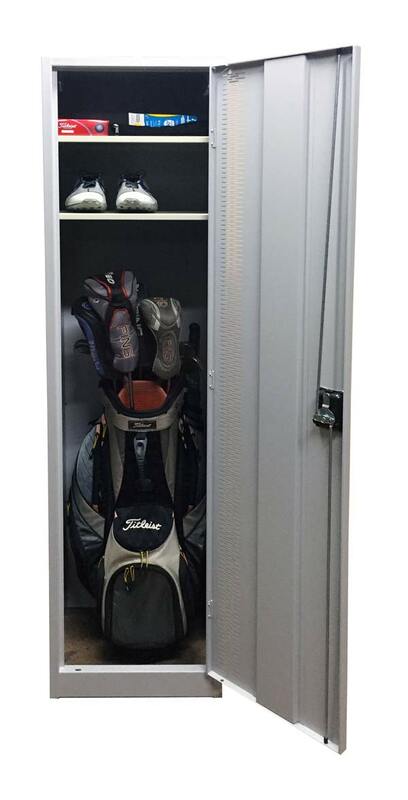 Premier Golf Club Lockers are designed to securely store golf bags, golf clothing, golf shoes, golf balls and other golfing items. They are specifically made for golf clubs throughout Australia. The doors are double skinned reinforced for increased strength and durability. Premier Lockers, Australia's leading and trusted Locker, Compactus supplier and manufacturer.